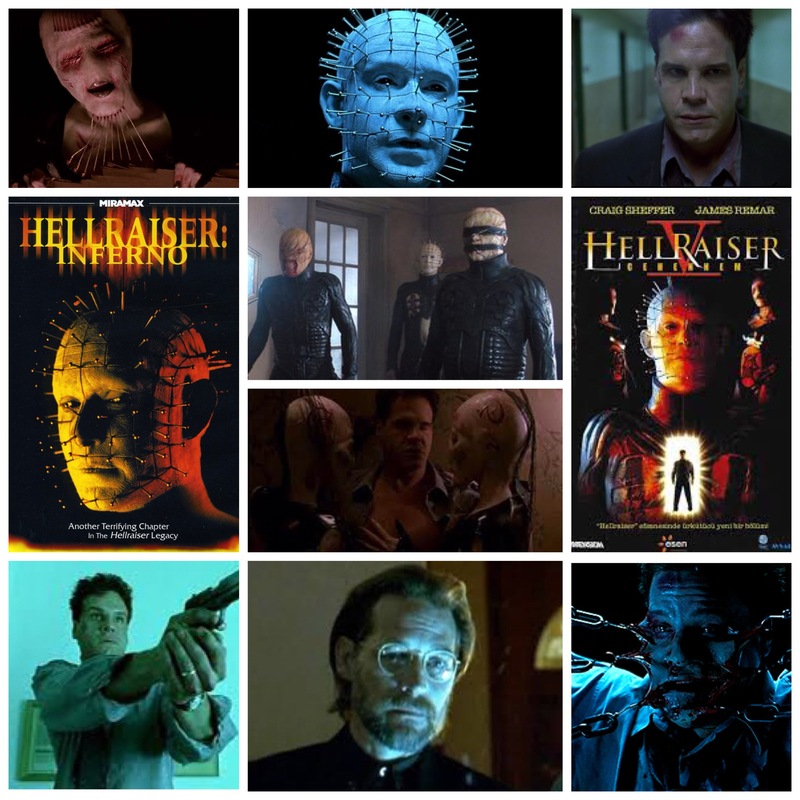 Hellraiser: Inferno marks the first juncture in the franchise where ideas deviated beyond the formula set in place by the first borderline surreal, masochist piece. Gone is the dreamy, sordid aesthetic used back then, the Cenobites who were front and centre are reduced to limited appearances and the story is less otherworldly and something decidedly more noirish and down to earth. Whether that’s accepted by franchise die-hards and horror hounds alike is subjective, but I didn’t mind it’s slow burn approach or sidewinding tone. Craig Sheffer, the closest thing you’ll get to Josh Brolin without breaking the bank, plays a crooked Detective who finds himself dragged down a rabbit hole of creepy, murderous goings-on when he’s assigned to hunt a serial killer known as ‘The Engineer’. Of course the murders always seem one step ahead of his grasp, and naturally dark secrets from his sketchy past are brought to light as he gradually begins to lose his mind. Doug Bradley does eventually return as the iconic Pinhead, with a few members of the Cenobite posse, but their presence is kept mostly on the back burner for quite a while. Taking antagonist duties for a while instead is Sheffer’s eerie psychiatrist, played with sinister charm and knowing charisma by James Remar, a dubious fellow with a few tricks up his own sleeve. This is the one entry that sticks out from the franchise in it’s diversion from the usual path of distinct, abstract psychosexual horror and mutes the whole icy nightmare down to rebuild a story in it’s own image. You’ll either appreciate the initiative, or you’ll miss the good ol’ freakshow of the original film. Up to you.